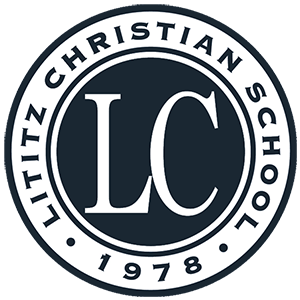 I graduated from Lititz Christian in 2010, feeling ready to follow Jesus anywhere he called me. At first it wasn’t far. I completed two semesters at the HACC Lancaster Campus. During that time, I didn’t feel drawn to study any particular subject. 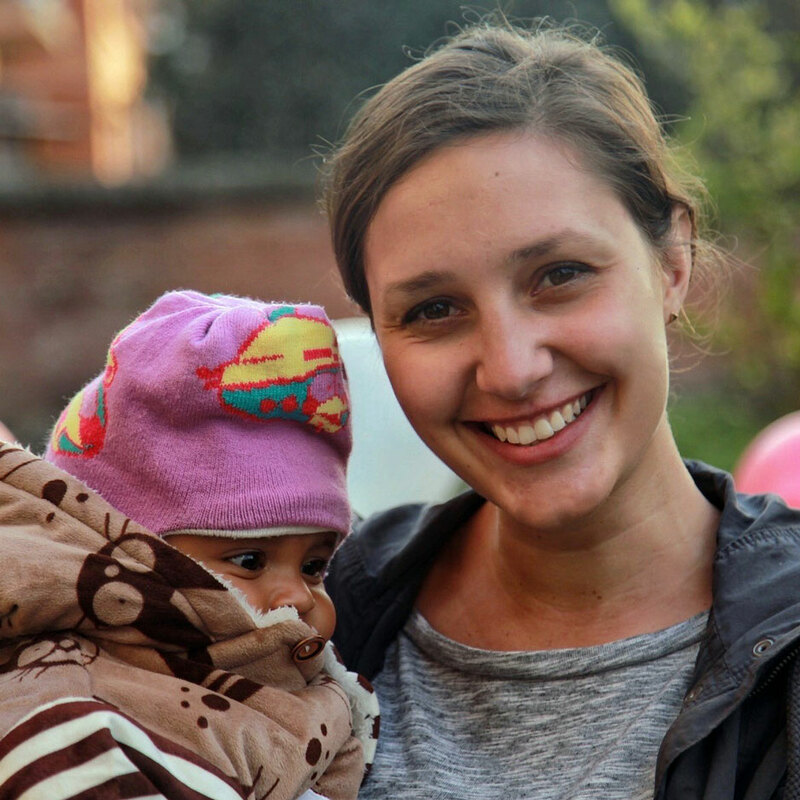 My heart was burning to do missions and to travel to meet people who didn’t know about Jesus. Then in September 2011, I did a Discipleship Training School with Youth With A Mission in YWAM Kona, Hawaii. My world changed as I experienced and encountered God’s love for me in a new way. Over the next 6 1/2 years I was able to travel all over different parts of Asia sharing the love of Jesus. I went from the hottest deserts to tropical forests to the snowy peaks of the high Himalayas. I knew that this was not a short term decision for me. I wanted to live in the nations, among the people and share with them about the God that I know and love. I then completed a secondary training school for long term missions. 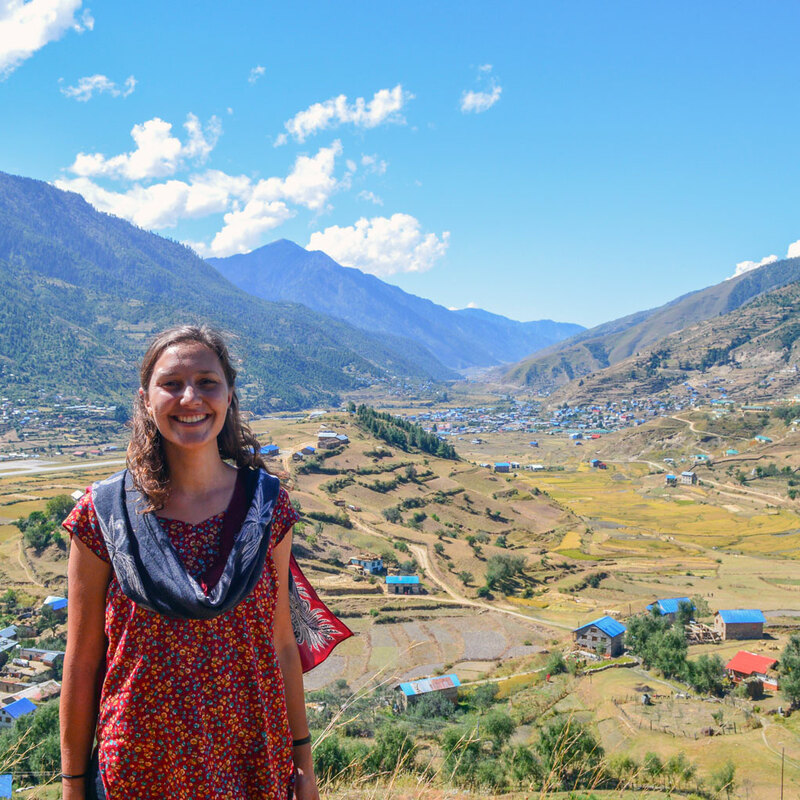 After the lecture phase, I was sent out on a 2 year field assignment to the Himalayan region. I am currently still here in the Himalayas. 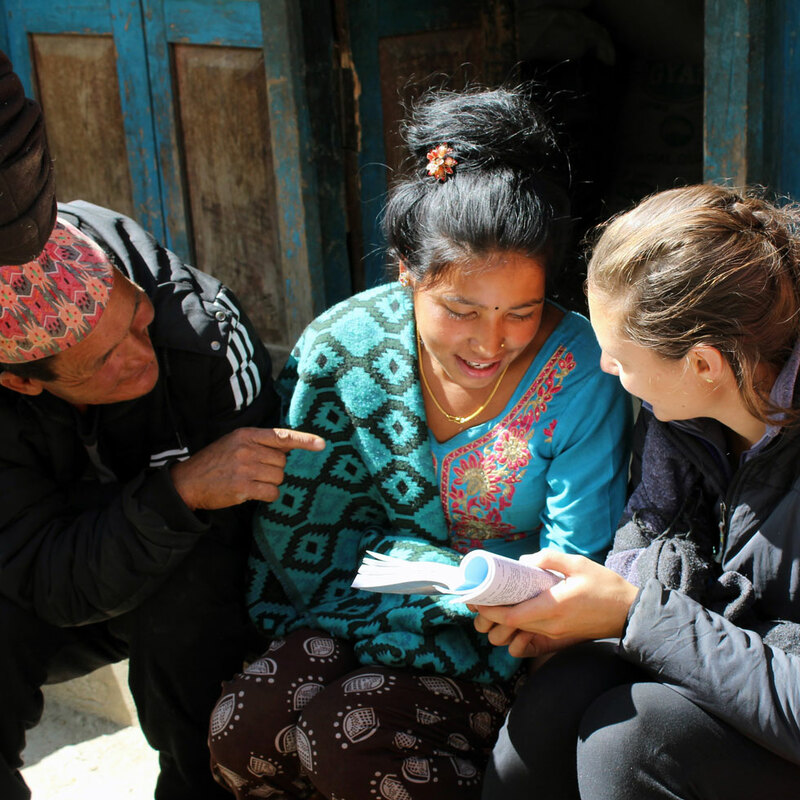 I am learning how to speak in the local language and travelling to unreached villages with the Good News. I am so thankful to be daily fulfilling my dream of sharing Jesus to those who have never experienced his love.